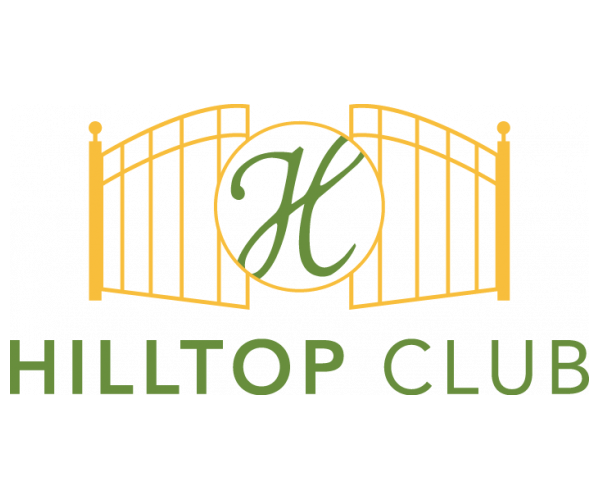 Western Kentucky University Students: Your search for BG apartments near school ends at Hilltop Club. 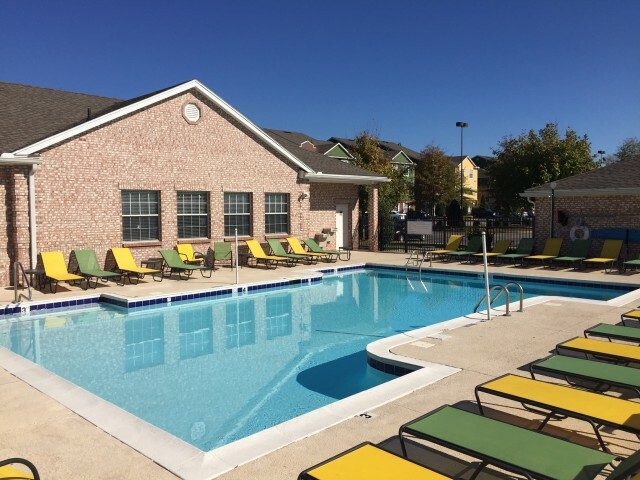 Located just minutes from campus, our gated community offers 3- and 4-bedrooms with private bathrooms, open living and dining areas, and kitchens that come equipped with a refrigerator and a dishwasher. Apartments also have their own full-size washer and dryer. Our 24-hour fitness center, basketball court and volleyball court make it easy to stay active, and our 24-hour computer center and study lounge is a great place to catch up on schoolwork. And when you’ve got free time, kick back and relax in our movie theater, complete with stadium seating. We offer a roommate match program, and both dogs and cats are allowed (upon approval). We’ve thought of everything! But don’t take our word for it; contact us today to schedule a personal tour. Already sold? Apply online.